The priorities agreed with our levy payers in the Banbury BID Business Plan 2018 – 2023 are the inspiration for a series of projects and initiatives we’re running. 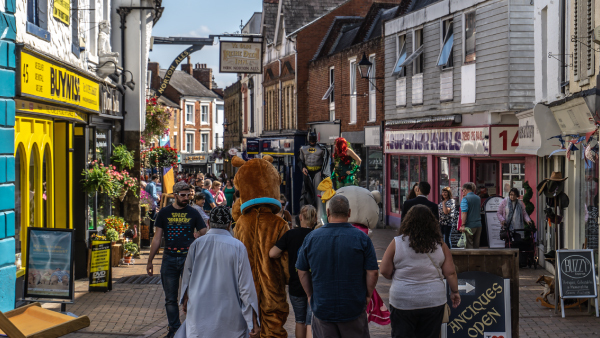 Banbury Business Improvement District (BID) brings together 539 levy-paying businesses and organisations in Banbury town centre. It’s a varied community featuring shops – both national and independent – hospitality venues, salons, health, leisure and wellbeing centres, our cultural and voluntary sectors, office-based firms and more. 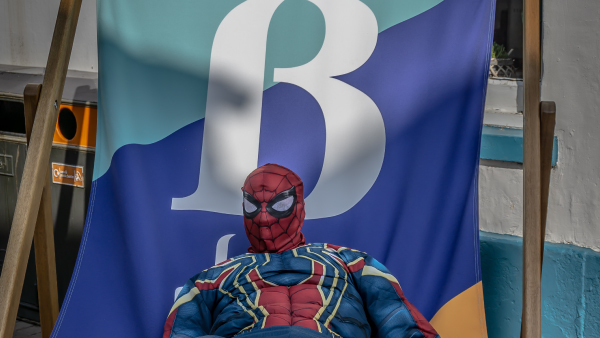 The BID’s focus is building on the strengths of our town centre, working together with our levy-payers, partner organisations and our local community so that it’s the best it can be as a place to run a business or organisation, to work, live, shop and visit. 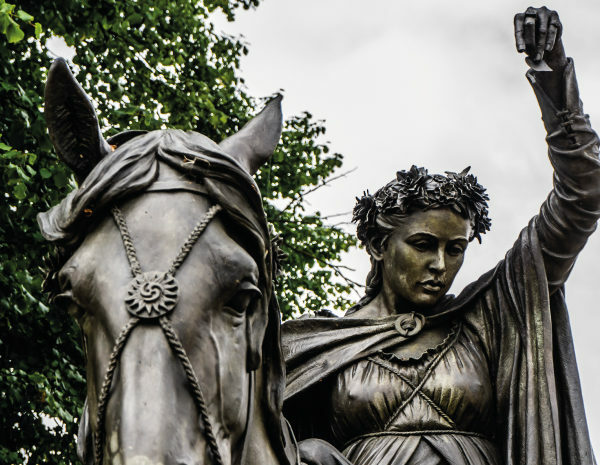 At the heart of our work since the launch of Banbury BID in April 2018, is a series of projects based on key themes. You can see the latest on our Projects pages. 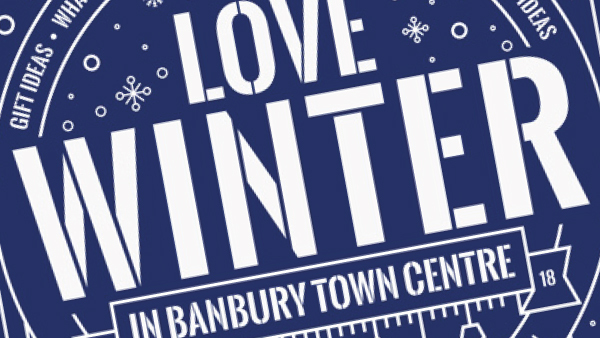 We’re always keen to hear from our levy-paying businesses and organisations and also our residents and visitors, so if you’ve project suggestions or feedback on your time in Banbury town centre, please contact us via the Contact Us page. 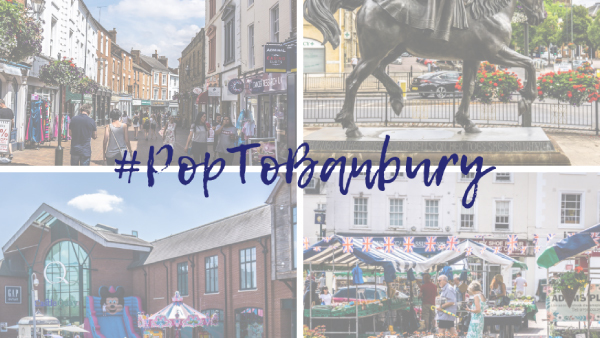 Working with our partner organisations and local communities is a key part of our drive to make Banbury town centre the best it can be. You can see this commitment in action in our joint working on events and a range of other projects and initiatives.